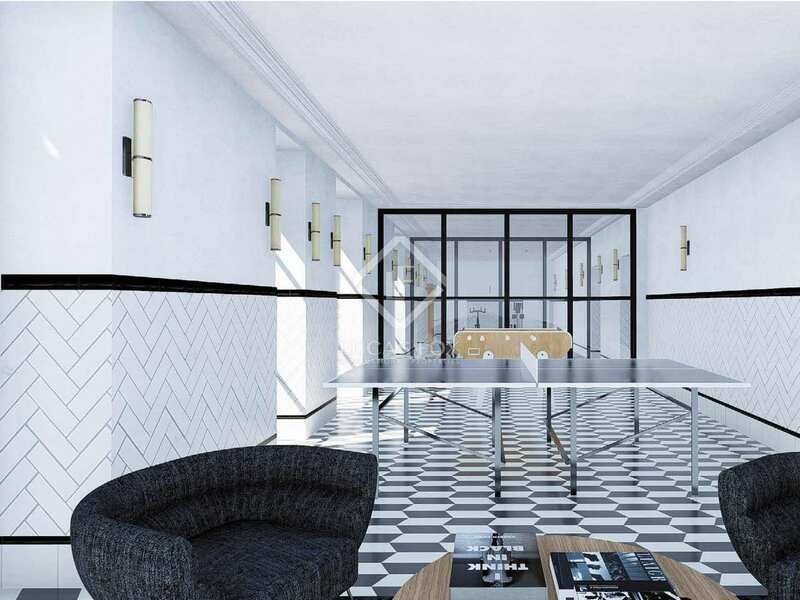 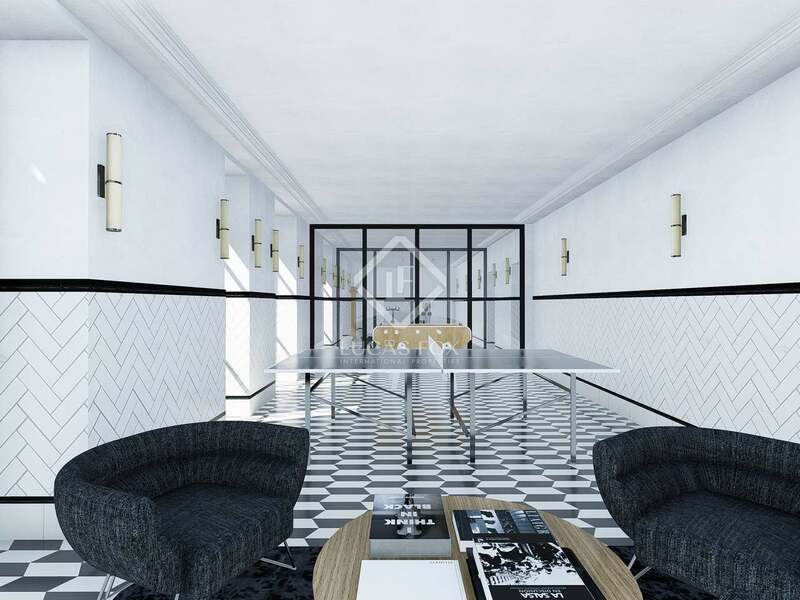 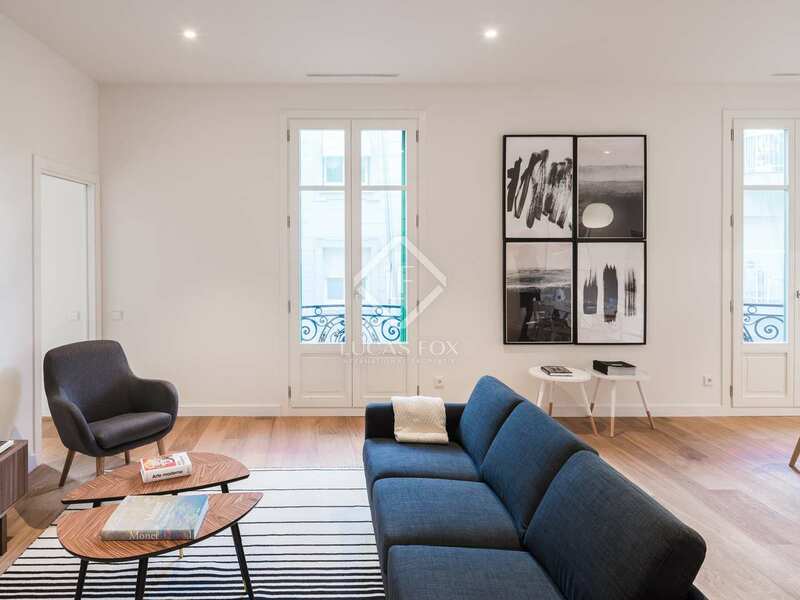 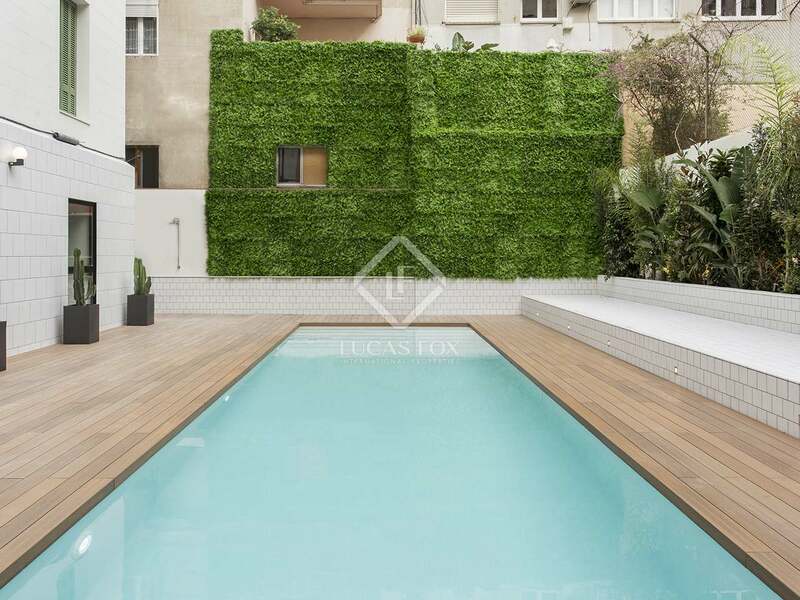 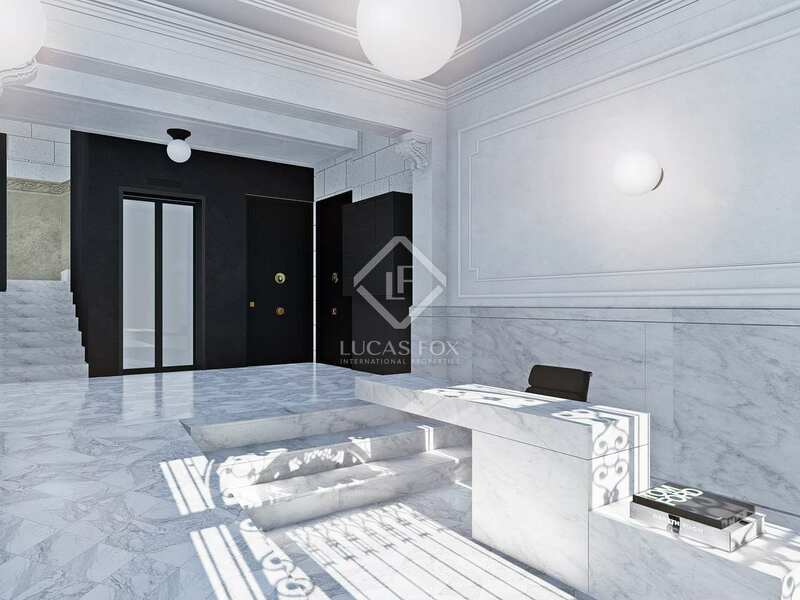 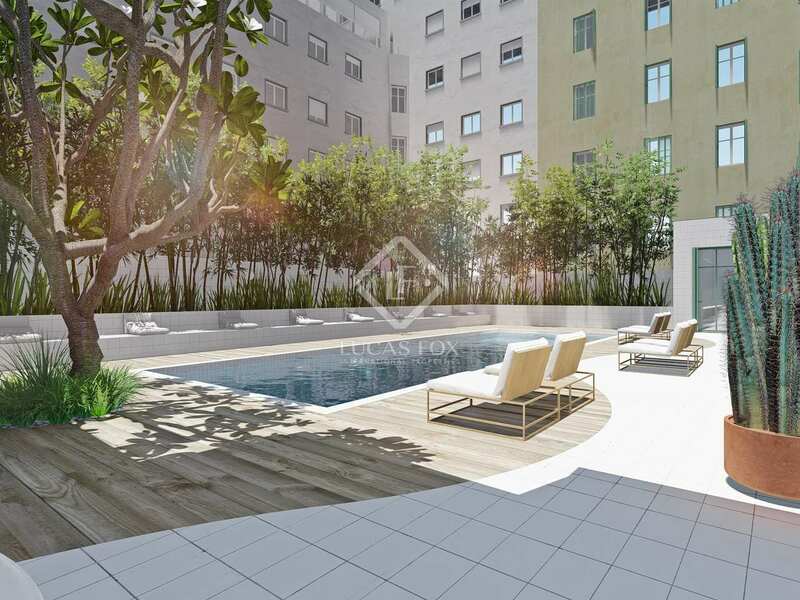 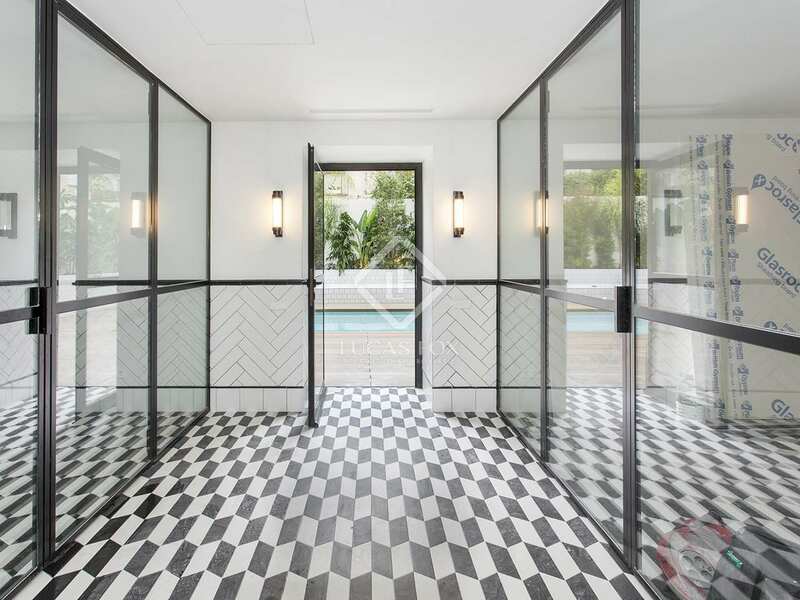 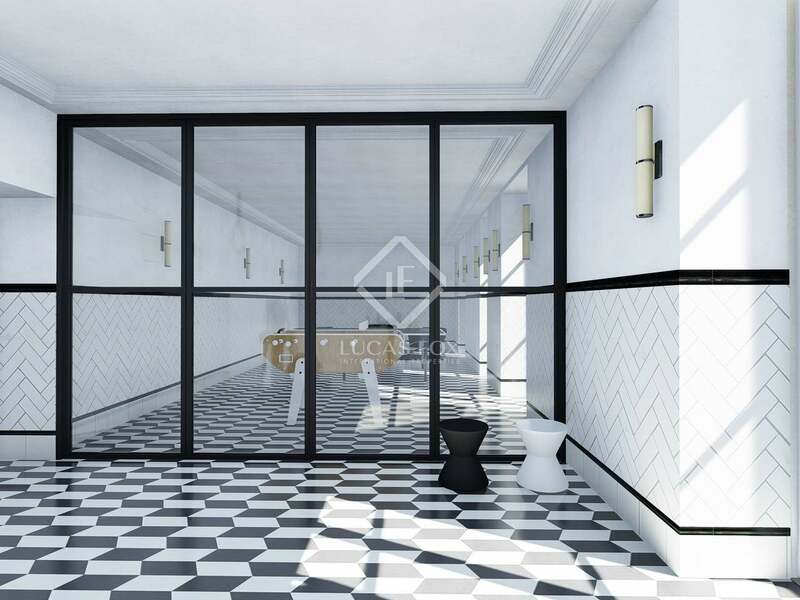 Within a building dating back to 1931, designed by the famous modernist architect Enric Sagnier, we find this excellent new development. 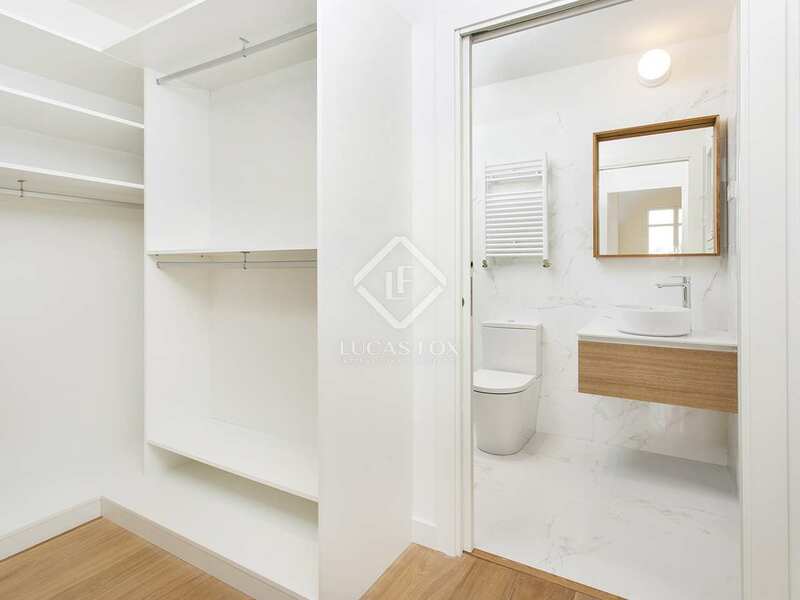 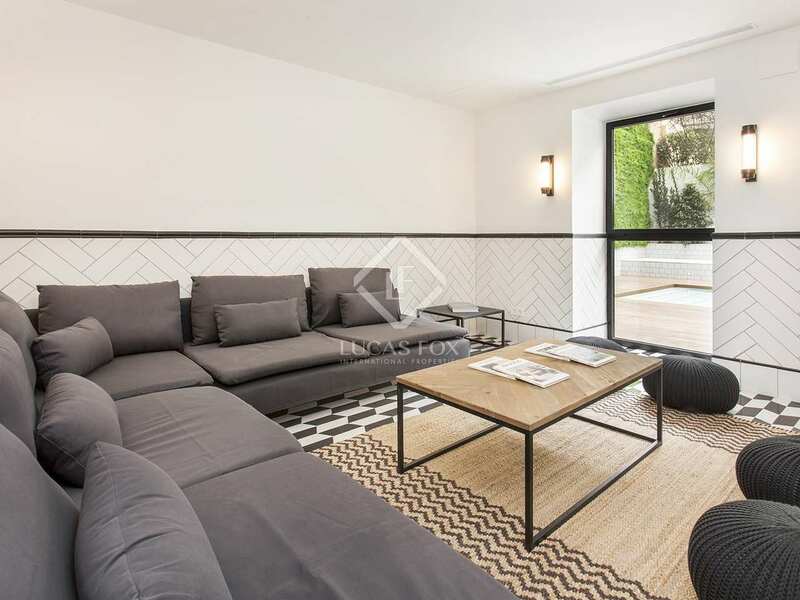 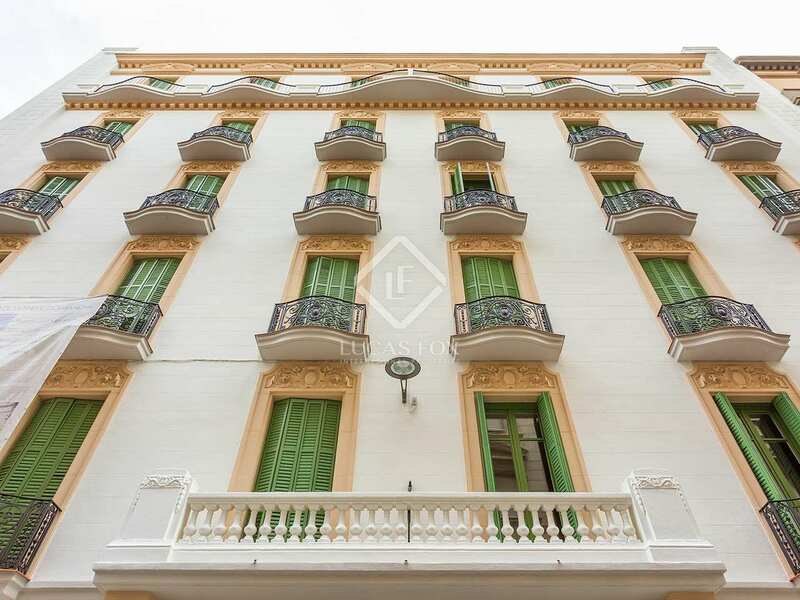 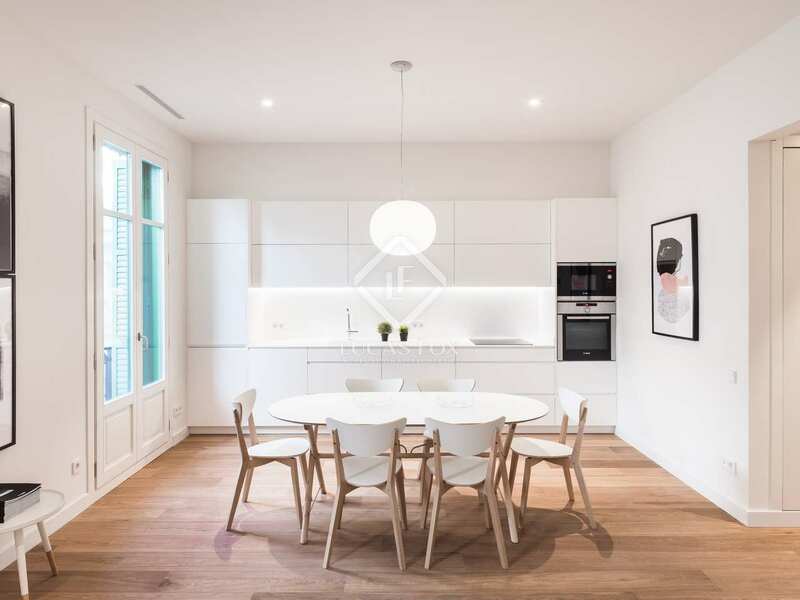 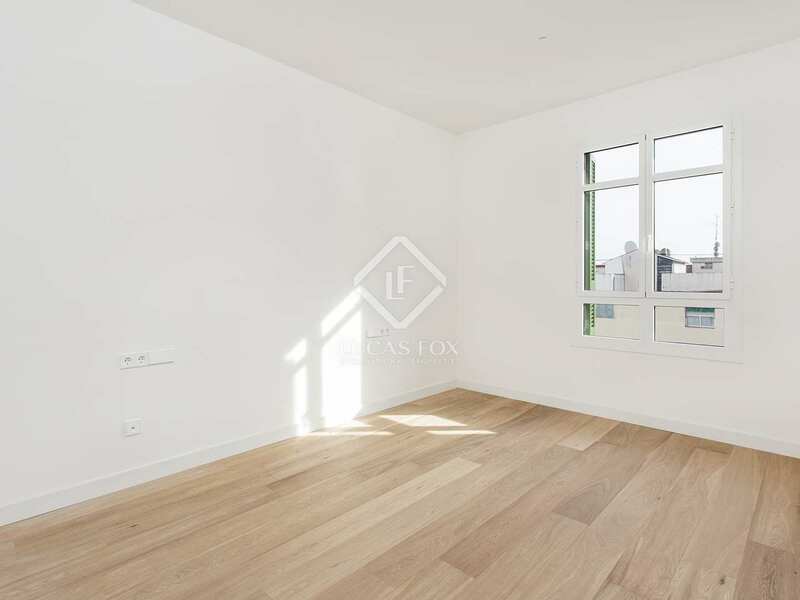 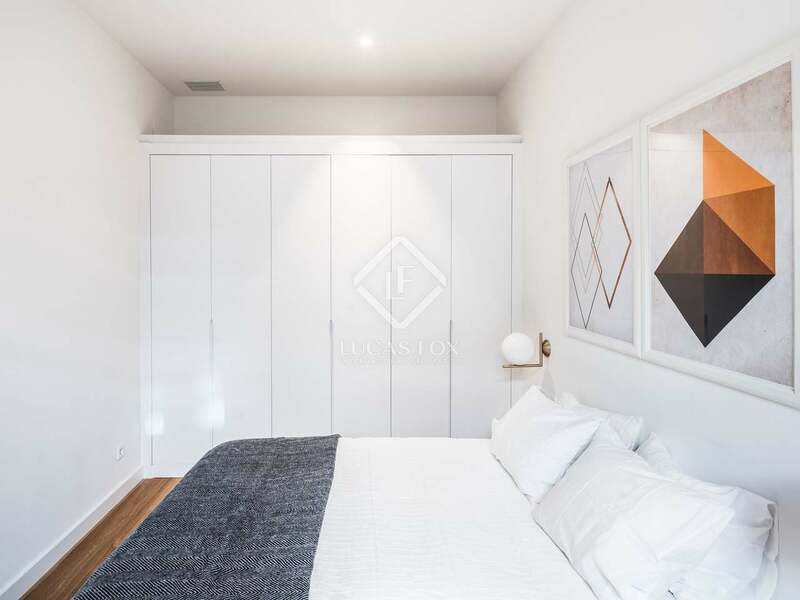 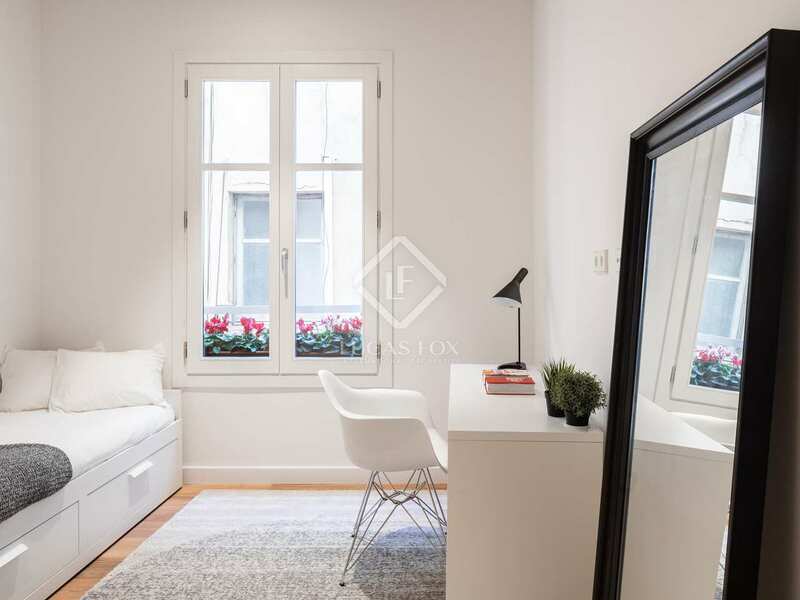 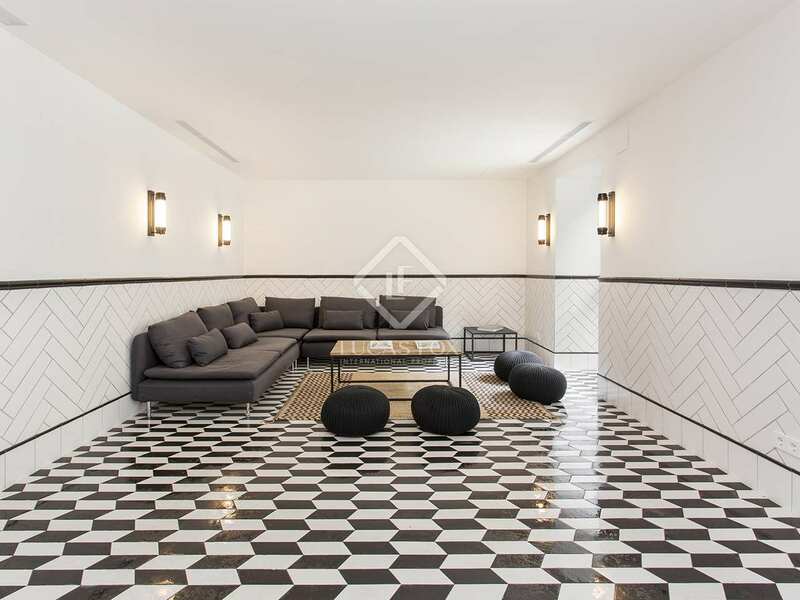 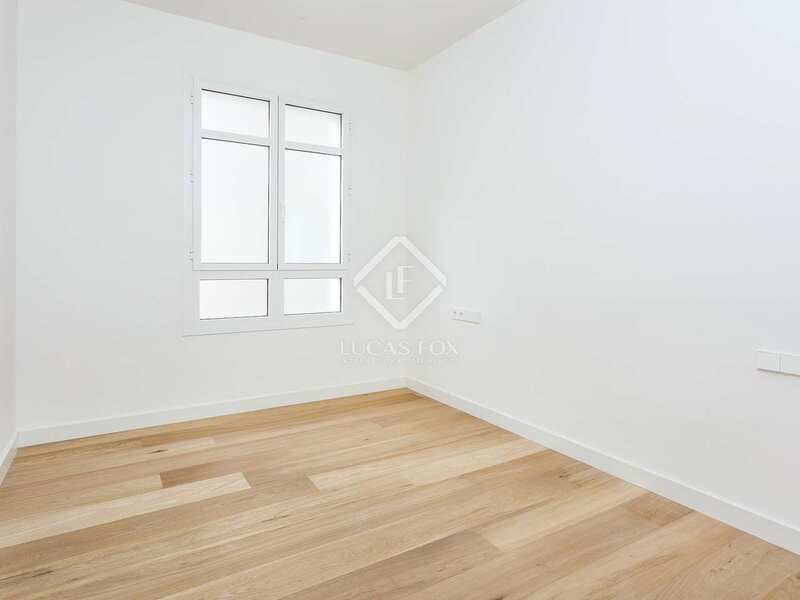 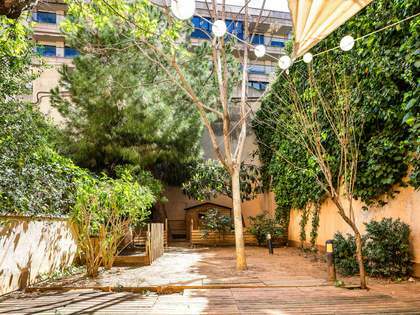 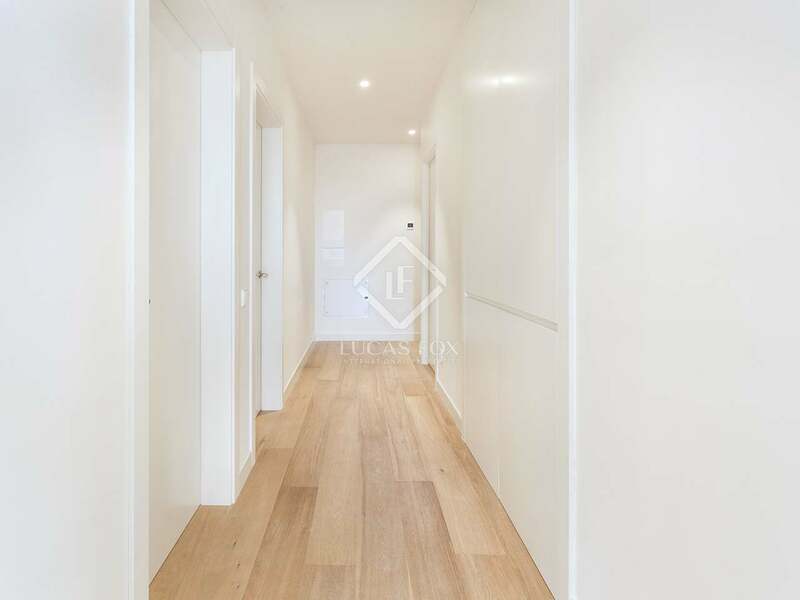 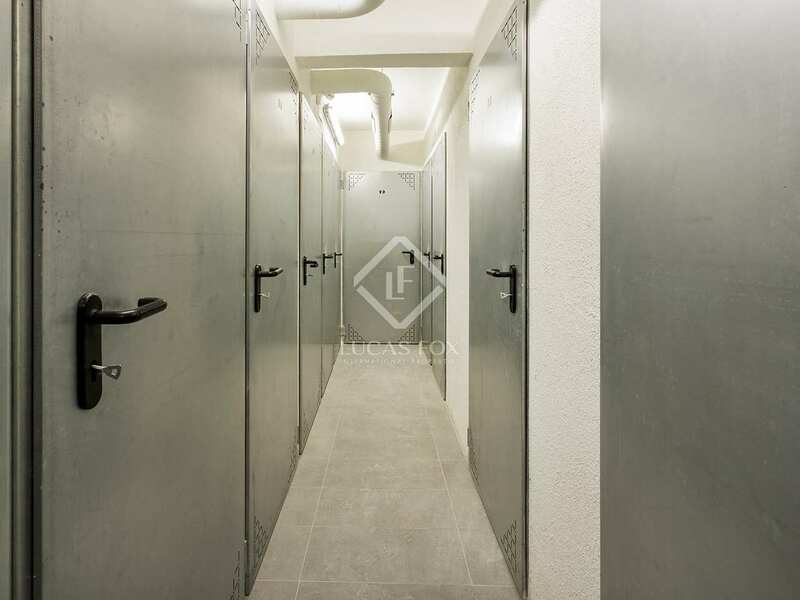 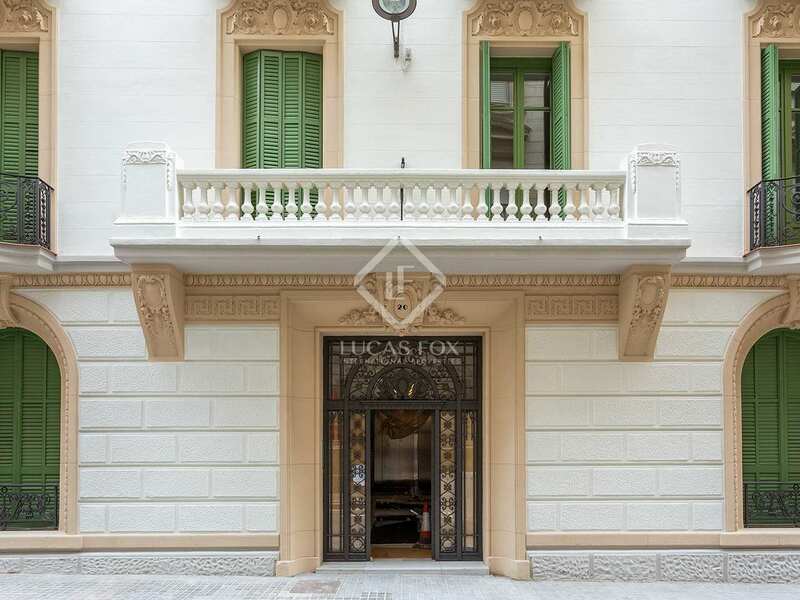 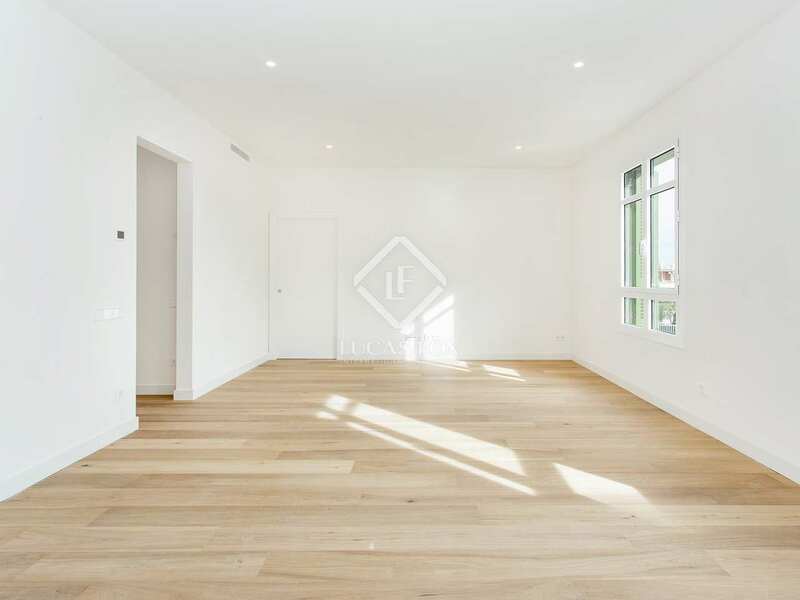 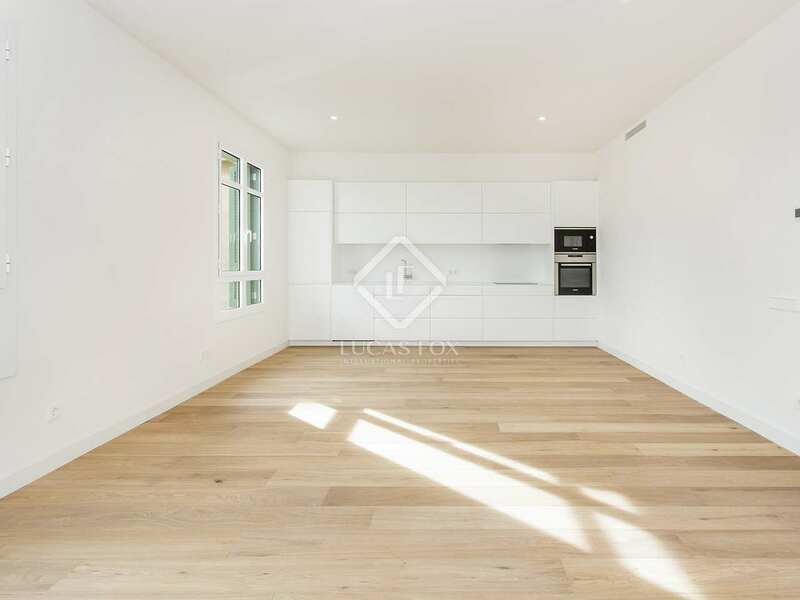 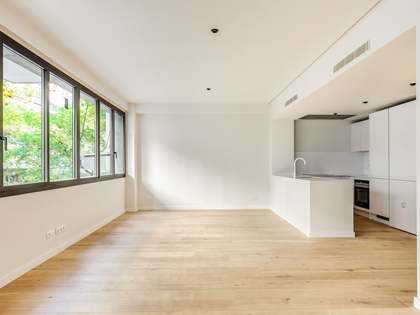 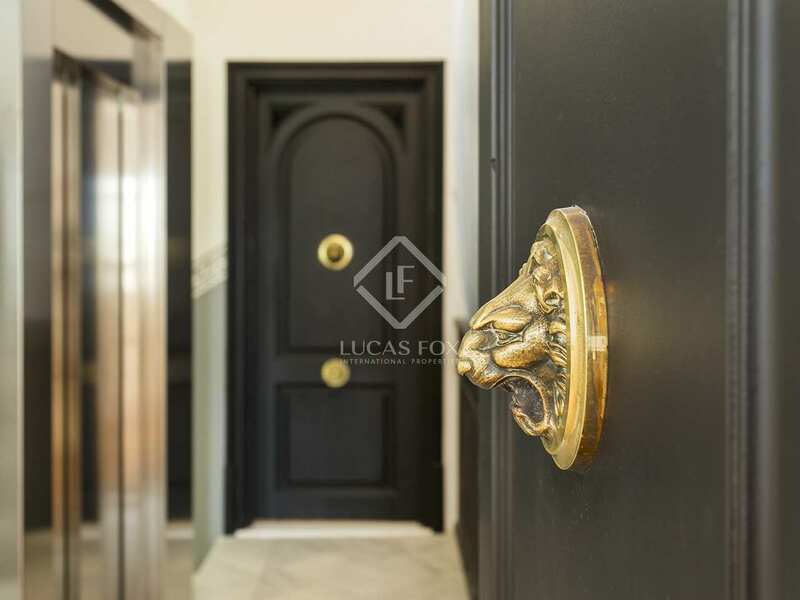 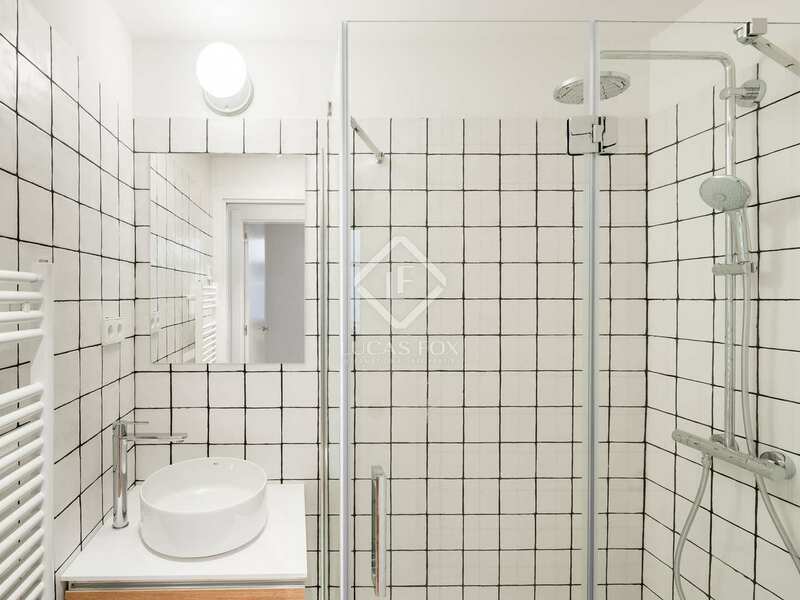 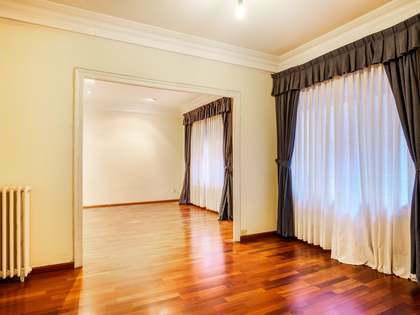 It is in the neighbourhood of Sant Gervasi-Galvany, a privileged and peaceful area which also enjoys easy access to the city centre, which can be reached in 10 minutes. 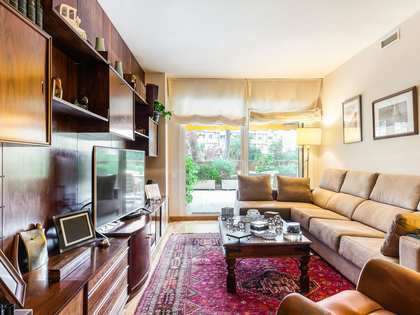 There is a great family atmosphere, a traditional local market and all kinds of restaurants, bars, cafes and shops. 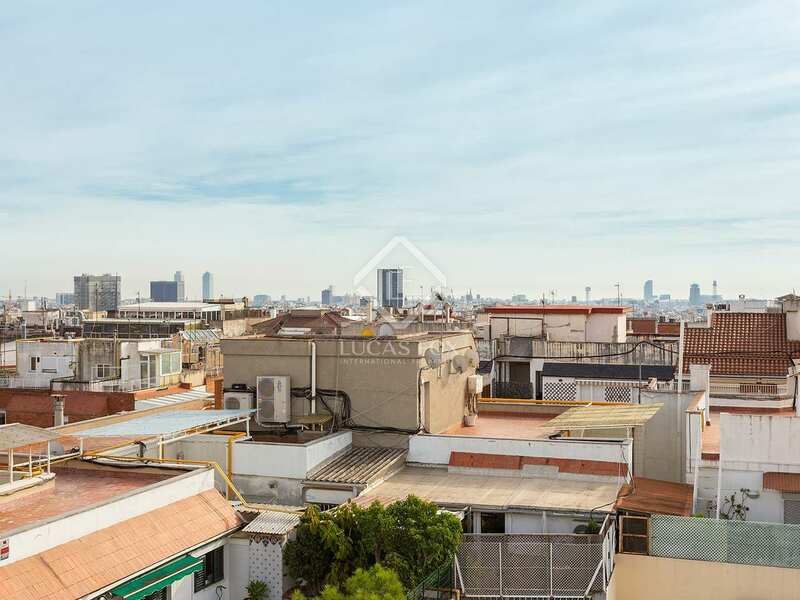 Furthermore, from its elevated position, excellent views across the city of Barcelona can be enjoyed. 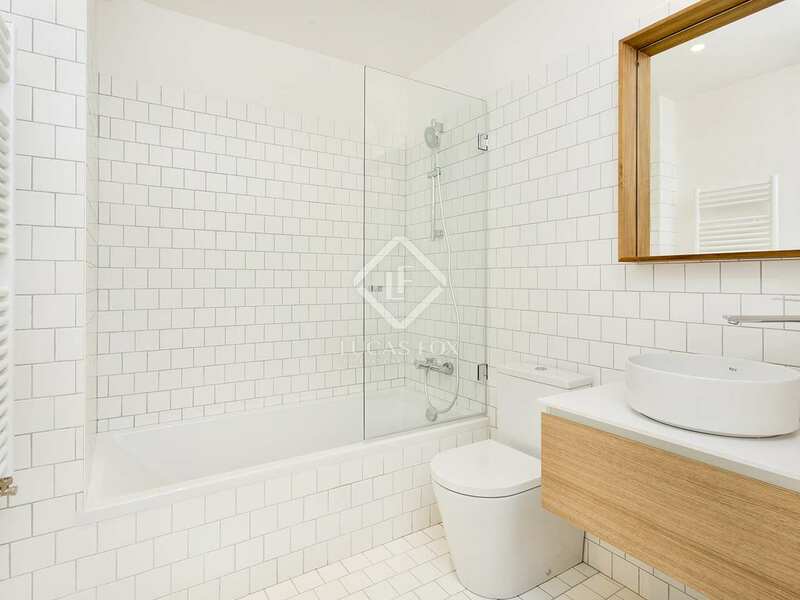 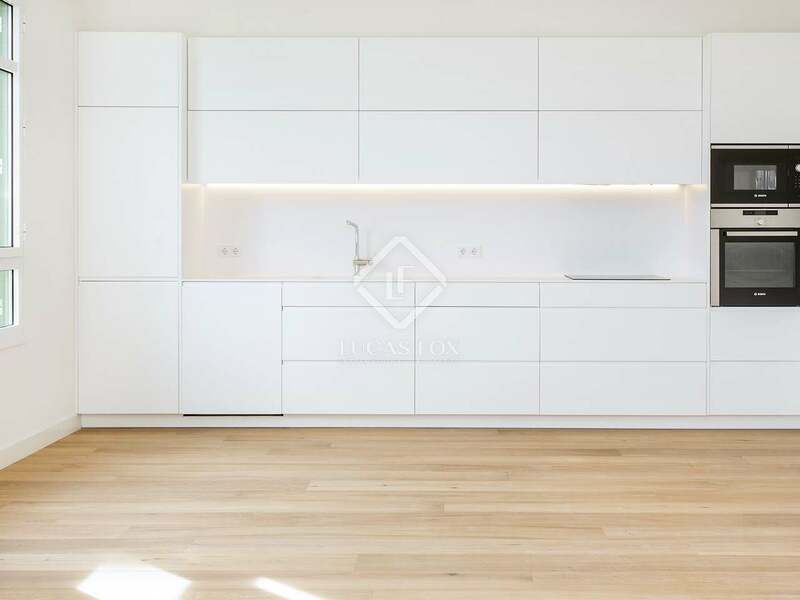 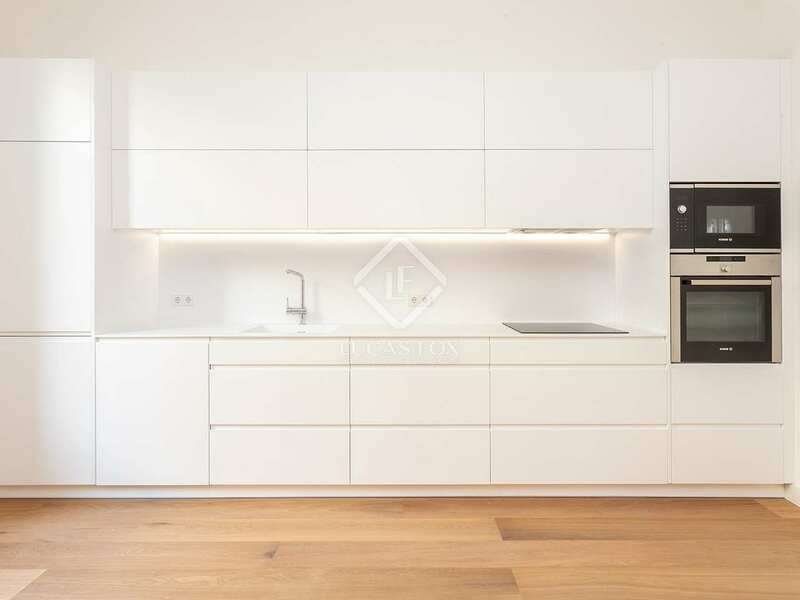 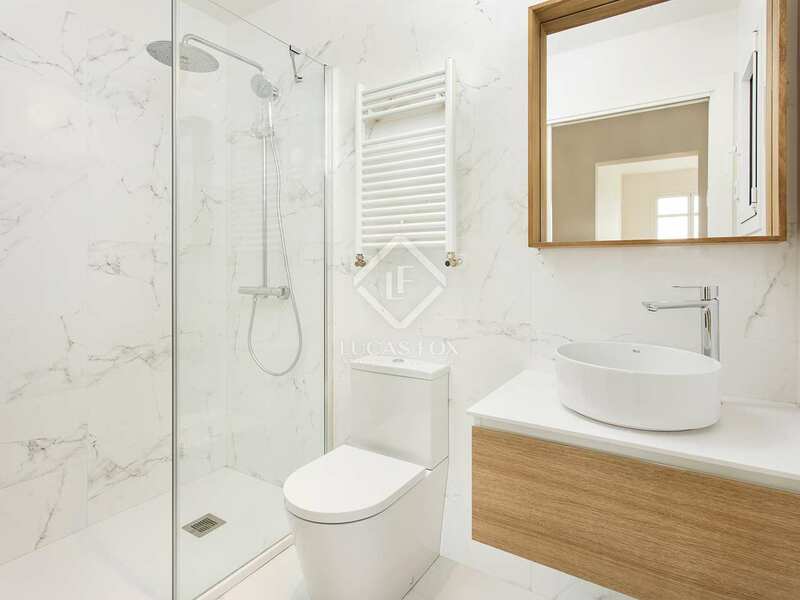 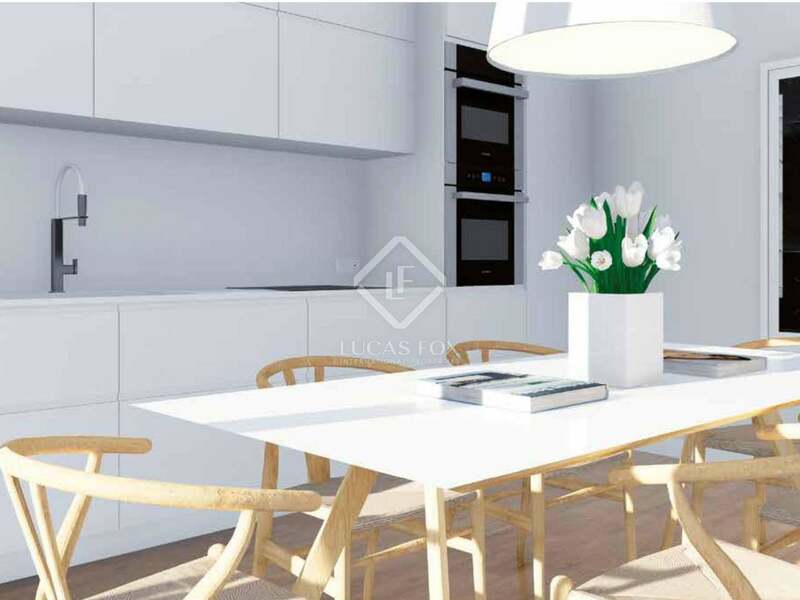 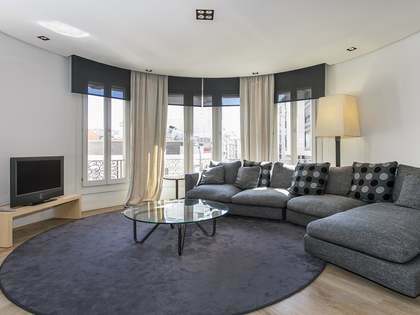 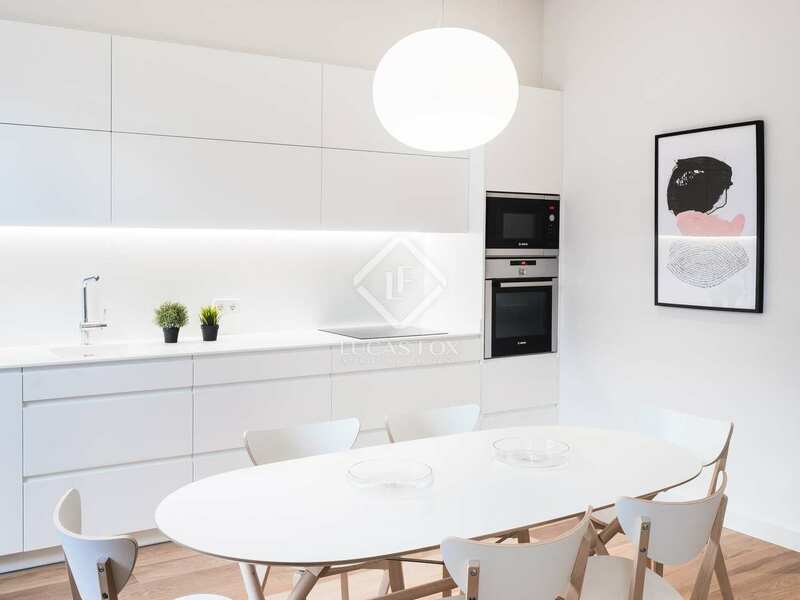 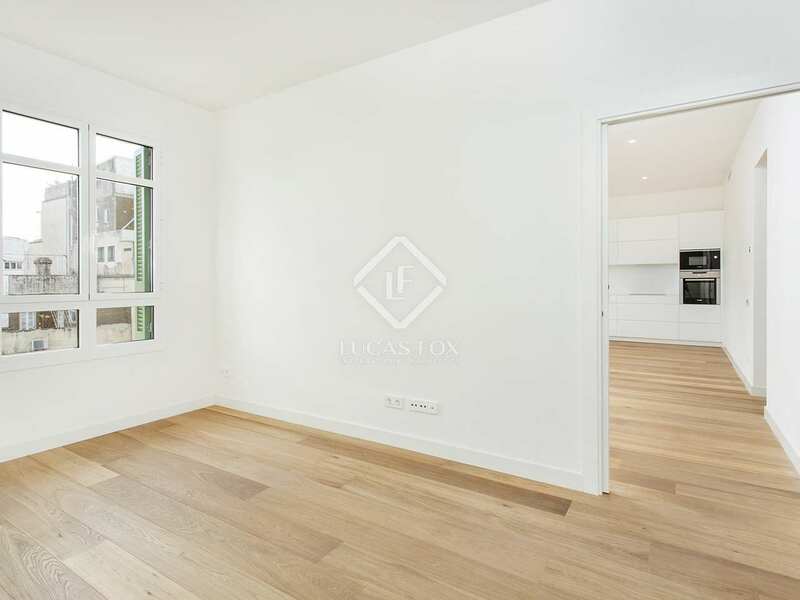 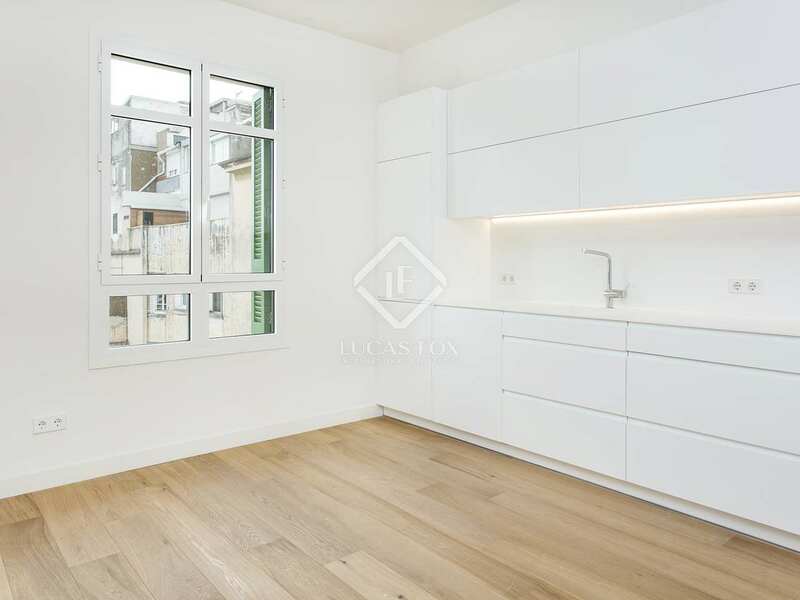 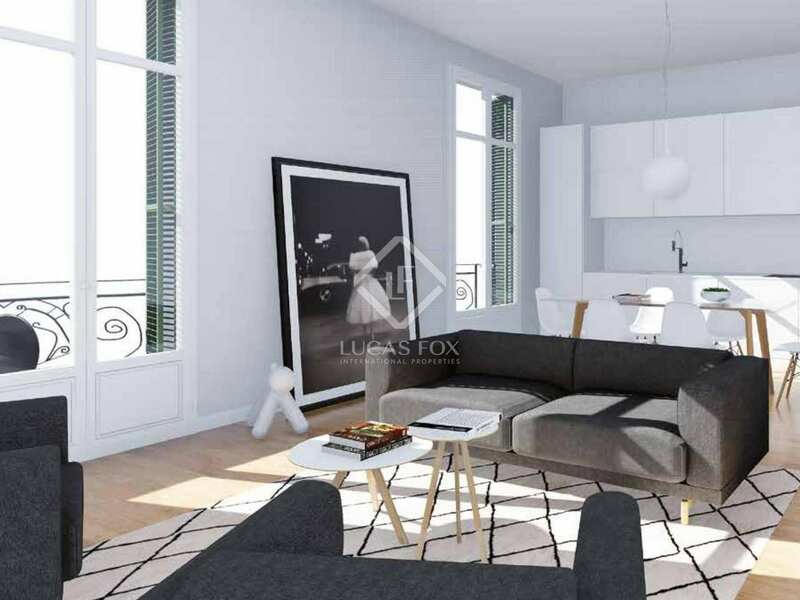 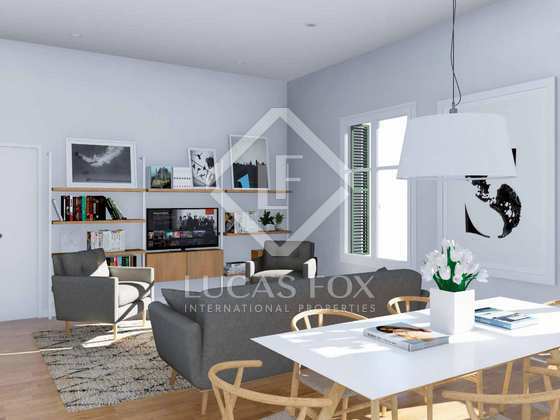 Located on the third floor, this 105 m² apartment offers 3 bedrooms (2 doubles and 1 single), 2 full bathrooms and a spacious and bright exterior facing living-dining room with an open kitchen. 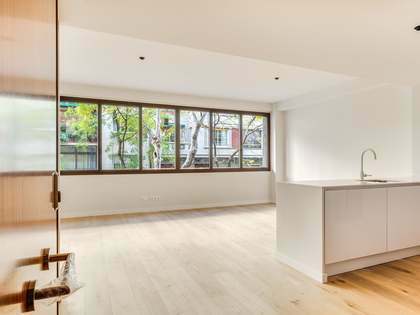 The high quality renovation includes modern finishes and a sustainable aerothermal air conditioning system perfectly combined with Sagnier's original design, creating elegant yet functional spaces. 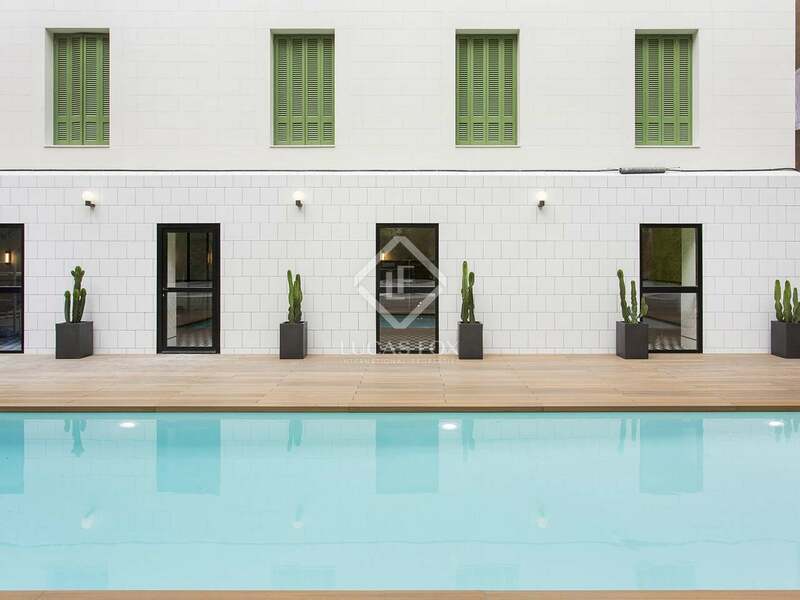 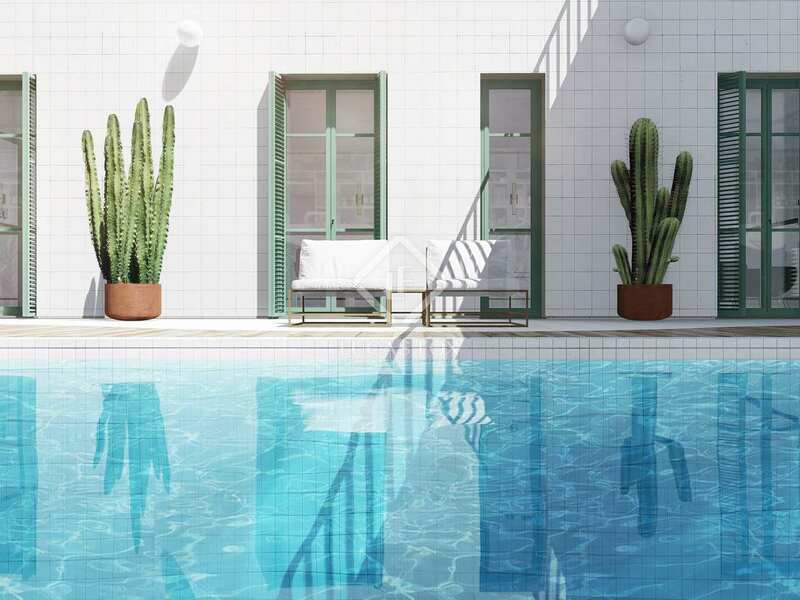 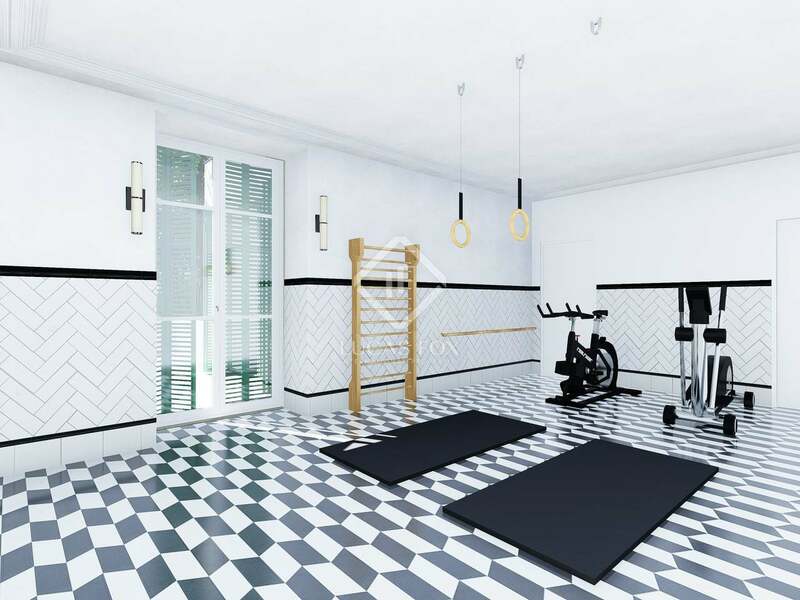 Residents can enjoy exclusive services such as a garden, a swimming pool and communal outdoor spaces, as well as a fitness room, a leisure area and access to private storage rooms.